For many homeowners, the fireplace is the focal point of their living room. 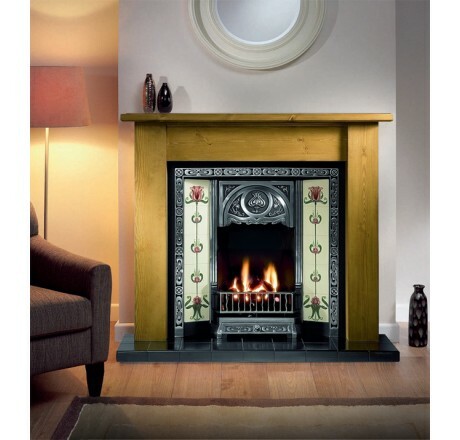 As such, when buying a new fireplace, it’s important that it fits in with your home’s style and decor. 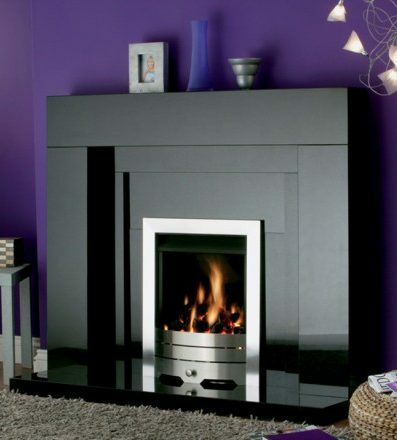 Hopefully you know whether you want a gas fire or an electric fire, but what about the style and design of the fire? There are a quite a few to choose from, and some are more suitable than others for certain properties. 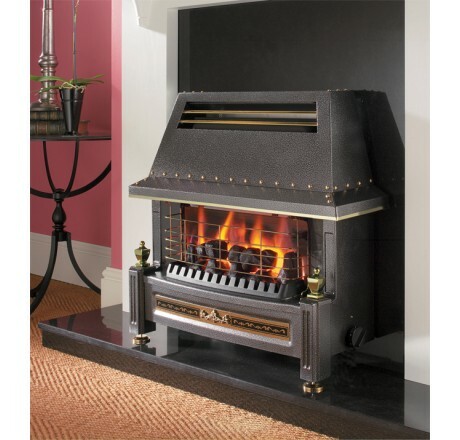 Read more: Which type of fireplace should I buy? 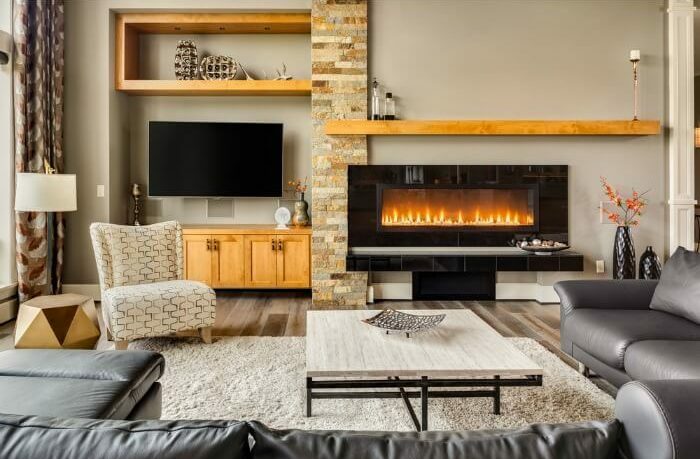 If you have a swanky modern home then it makes sense that you want your fireplace to reflect that. 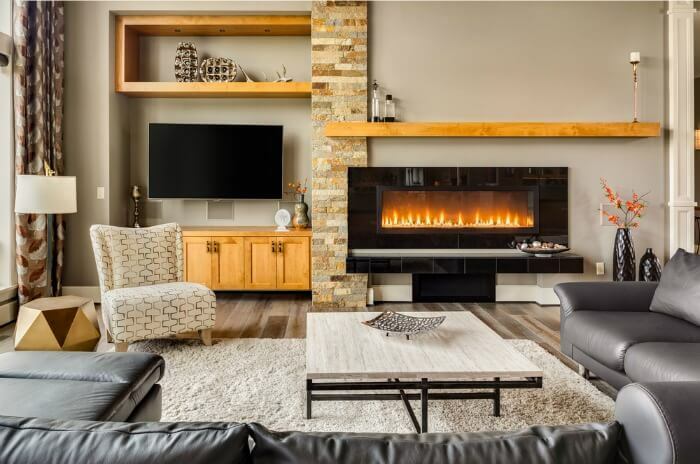 While a traditional style fireplace with all of its intricate detailing and craftsmanship may look amazing, it would look a little out of place in a minimalist contemporary home. 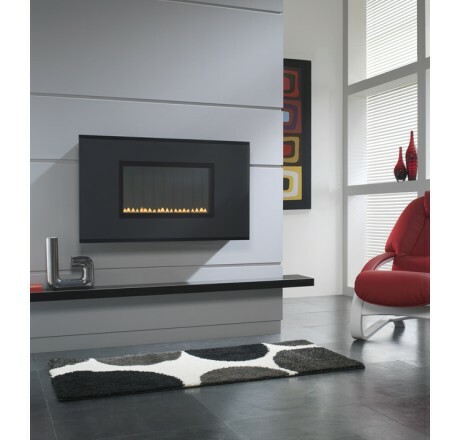 Take a look at all of our contemporary electric fires and our wide selection of stone fireplaces. 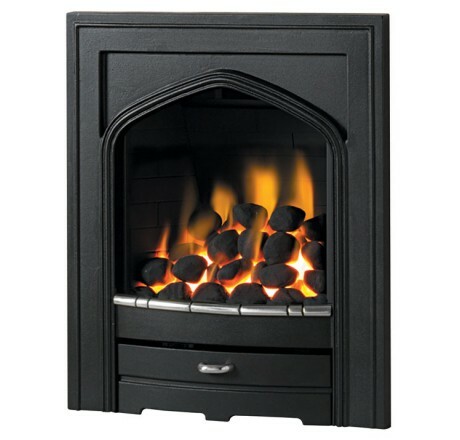 For many of you who have an older property, then installing a modern fireplace probably sounds like sacrilege! Fortunately, there are a world of options available for those who want a fireplace that fits nicely in with their period decor. 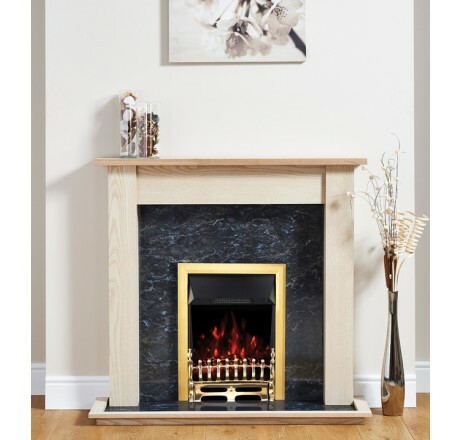 Outset and freestanding gas fires also have a certain traditional charm to them, which would look great in older properties. 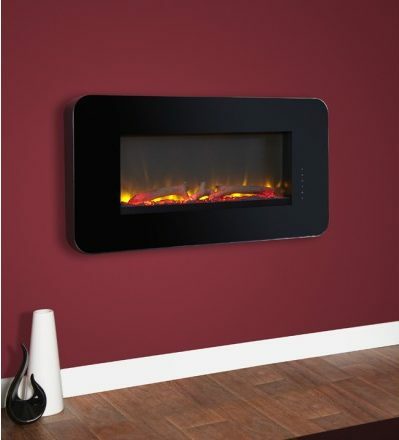 The below fire from Flavel is a much more traditional option and is also high efficiency so more heat goes into heating your home. 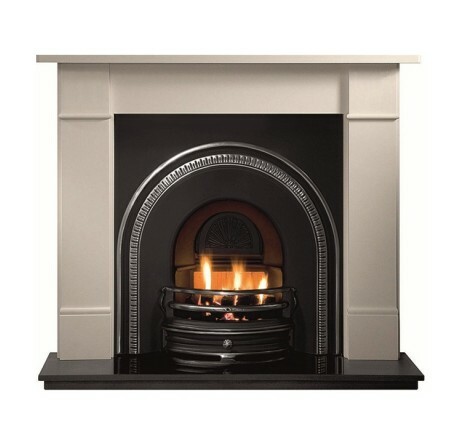 To really get that period look from your fire, however, you need the right surround. 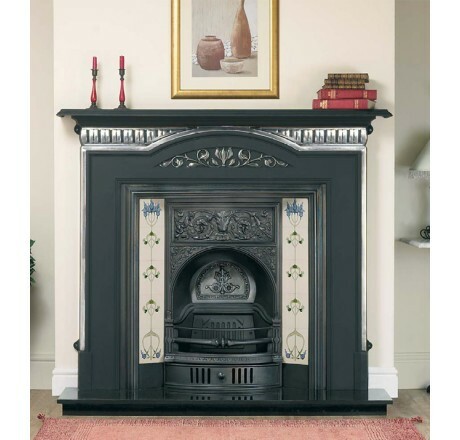 A cast iron fire surround is a wonderful option guaranteed to add real class to your home, while a wooden surround will also give you that Victorian or Edwardian aesthetic. 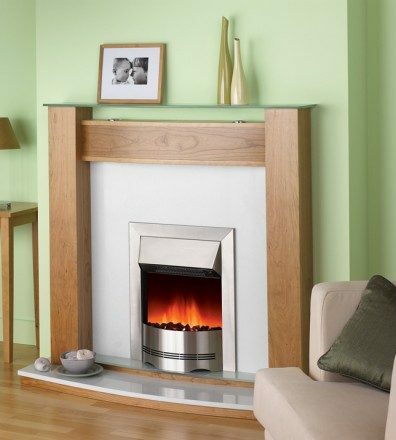 Need more help on how to choose the right fireplace for your home? Get in touch today!